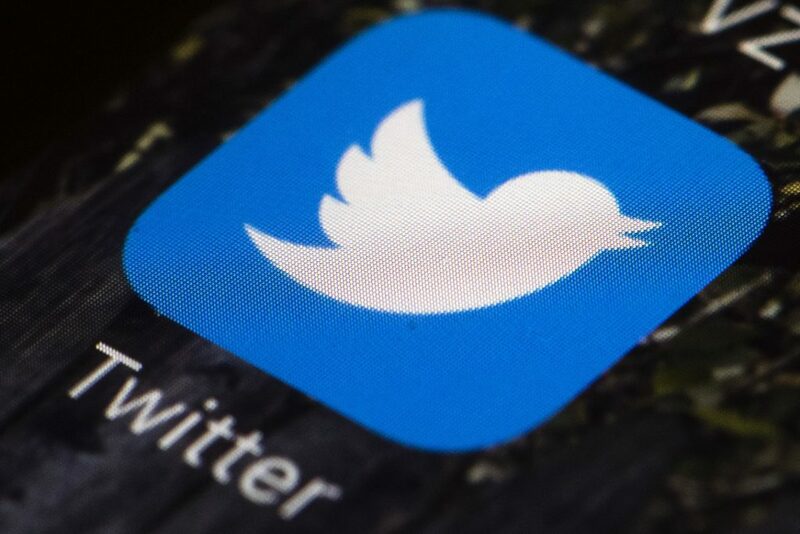 Perhaps it’s inevitable at a time that Twitter needs to be constantly monitored because it is one of President Trump’s favorite forms of communication, but Manjoo said too often reporters spend more time in the virtual world than the real one. Days after Covington, some news outlets proved his point by writing stories about NBC show host Savannah Guthrie’s interview with Sandmann that were nothing but collections of Twitter comments about how she did. Some tweeters thought Guthrie was too hard on him. Some thought she was too soft. Simply by nature of the forum, few who thought it was just right bothered posting. Evans admits she may have missed some story tips but questions the reliability of much that is on Twitter.